Hays, KS (January 8, 2018) – HaysMed recently welcomed back Dr. Steven Waring to the medical staff. 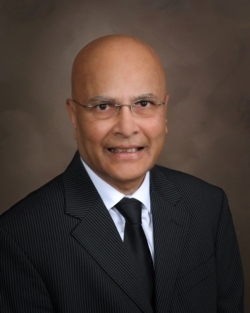 He previously worked for HaysMed from 1994 – 2015 and he is re-joining Family Medicine. 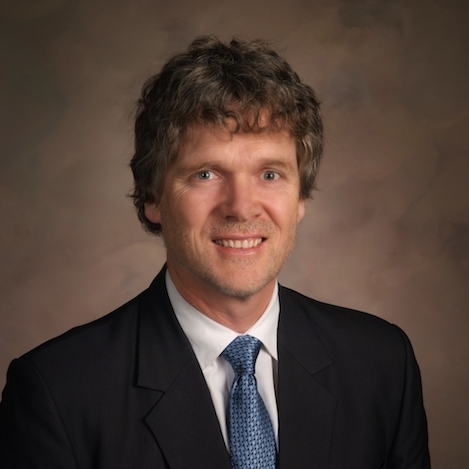 Dr. Waring completed medical school at Queens University. He completed 3 years postgraduate training including a rotating internship at Victoria Hospital, London Ontario, Canada; a R1 internal medicine (first year) residency at Foothills Hospital, Calgary Alberta, Canada and a mixed residency (Senior House Officer) at Auckland Public Hospital, New Zealand. Dr. Waring is now accepting new patients. Please call 785-623-5095. 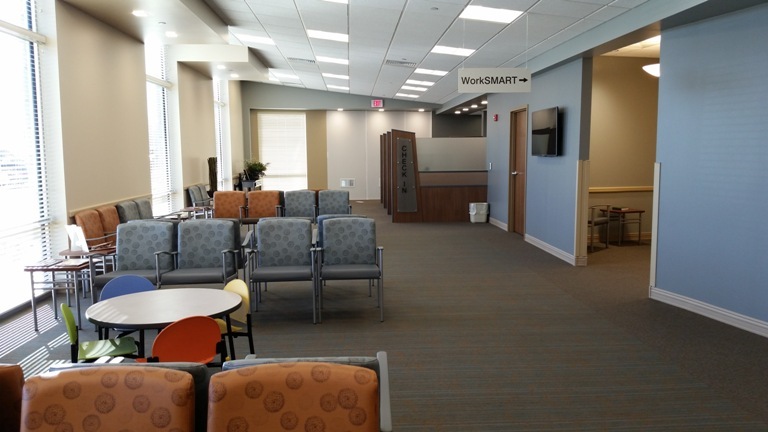 Even though the project is still a few months away from completion, visitors to the HaysMed Family Medicine Clinic are noticing quite a few changes. Patients and families are now seeing their health-care providers in the new addition, which has been completed. Phase two of the project is an extensive reconstruction of the older part of the structure. Project completion is expected this summer at the facility, which Hays Medical Center owns and operates. “We think the community will be impressed with what we have done so far, as well as the final result later this year,” said Leslie Dexter, office manager. “Visitors are enjoying a bigger and brighter lobby, and more privacy throughout the entire clinic. The expansion project also will result in more exam and procedure rooms. A total of 29 exam rooms will be available, up from 22. And there will be three procedure rooms instead of two. The renovations added 12,381 square feet to the clinic; 10,653 square feet are being remodeled to create a uniform look and feel in all areas of the facility. Throughout the construction project, which started last April, the clinic has remained open full-time. Shae Veach, HaysMed vice president of regional operations, noted the staff knew it was important to be available during the construction and they continue to make it work. This two-phase project is just one example of the HaysMed commitment to investing in the hospital and its clinics, Veach commented. Currently, the staff includes Dr(s). 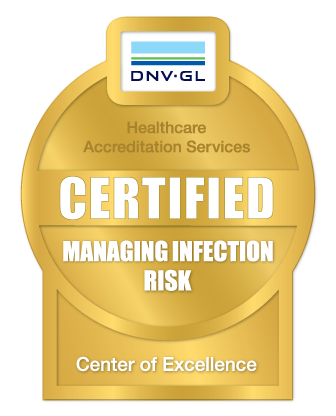 Heather Harris, Jeffery Henry, Richard Rajewski, Andrea Sandoval and Nathan Smith, physician assistants Nichole Ganoung, and Jennifer Williams and advanced practice registered nurses Susan Amrein and Camille Suchi. The total number of staff members is 34. Hays, KS, October 26, 2015 – Hays Medical Center welcomes Dr. Nathan Smith to their medical staff. 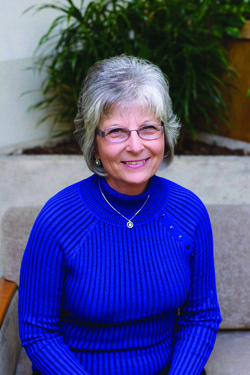 He began seeing patients earlier this month at Hays Family Medicine. 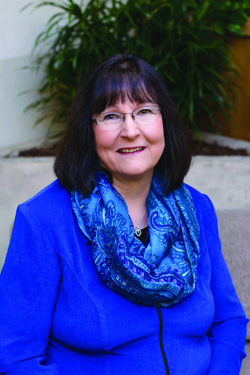 Smith completed medical school at the University of Kansas School of Medicine in Kansas City and a family medicine residency at Lincoln Family Medicine Residency Program in Lincoln, Nebraska. Smith is originally from Hays. (Hays, KS – June 1, 2015) – HaysMed Convenient Care Walk In Clinic will offer school sports physicals on June 6, 12, 19 and 27. The physicals will be conducted during regular hours on those days. Hours for the clinic are Monday through Friday 8:00 am – 7:30 pm, Saturdays 9:00 am – 4:30 pm and Sundays 12 noon – 5:00 pm. Children must be accompanied by a parent/guardian to sign the consent for treatment form. Please bring the school sports physical form with you with your portion completed and also the child’s immunization record. Parents are reminded that the school sports physical is not a well child check. The fee of $35 will be payable at the time of service and will not be sent into your insurance company. There is a $15 fee for each additional camp or second form that is completed. Hays, KS (April 6, 2015) HaysMed is planning to renovate and expand the Hays Family Medicine Clinic located at 2509 Canterbury. Construction is scheduled to begin this month and is expected to be completed in approximately 12 months. Hays Family Medicine provides primary care services and is home to five physicians, two Physician Assistants and two Advanced Practice Registered Nurses. The renovation project will create new space and reconfigure existing space to better support the delivery of patient care. It will increase the number and size of exam rooms from 21 to 29 and procedure rooms from 2 to 3. The lobby will be expanded to allow for additional patient privacy and comfort. In addition the renovation will support collaboration and efficiency for the multidisciplinary care teams in delivering a comprehensive, seamless care experience for patients. “The expansion is an investment in the health and well-being of our patients and our community.” said Jay Moore, Executive Director of Physician Practice. 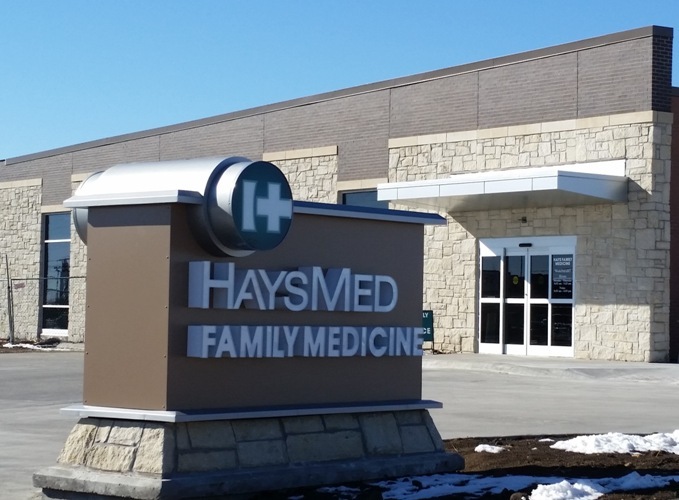 “It will allow us to better meet our patient’s needs and gives us space to recruit additional providers.” Hays Family Med plans to add another physician this summer and is actively recruiting additional providers. 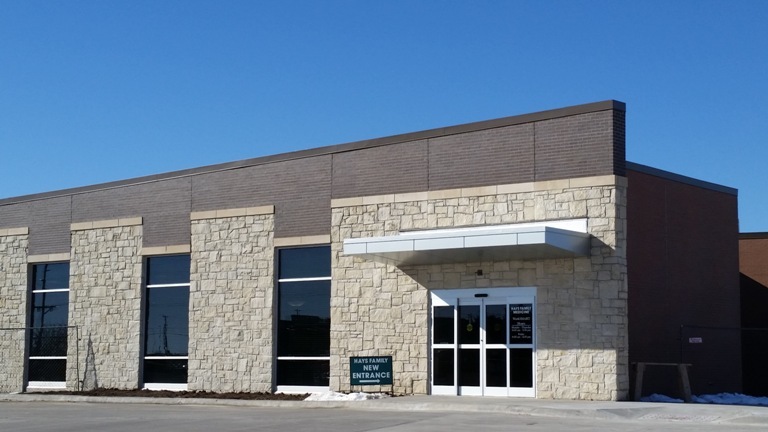 The present Hays Family Medicine was last renovated in 1996. The planned renovations will add 12,381 square feet to the clinic. The project also includes remodeling 10,653 square feet of exiting space to create a more uniform look and feel throughout the facility. 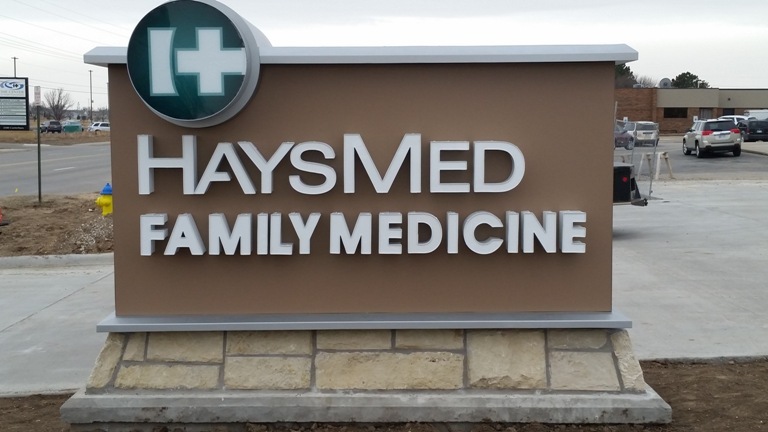 Hays Family Medicine will remain open for patients during the renovation project.